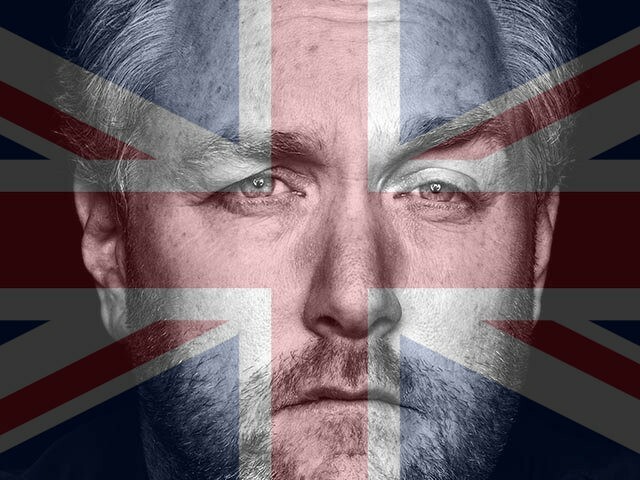 On the Wednesday edition of Breitbart News Daily, broadcast live on SiriusXM Patriot Channel 125 from 6AM to 9AM Eastern, Breitbart London editor-in-chief Raheem Kassam will discuss the official beginning of the United Kingdom’s departure from the European Union – a move with historic consequences for the future of Europe as we know it. On Tuesday, March 28, 2017, British Prime Minister Theresa May signed the official letter to begin the UK’s departure from the EU. Breitbart London has been second-to-none in covering the historic Brexit movement from the beginning. To break down this long-awaited moment, Kassam will be joined by “Mr Brexit” himself, Nigel Farage. We’ll also hear from Arron Banks, Co-Founder of Leave.EU; Ben Harris-Quinney, Chairman of The Bow Group; and Breitbart London’s Oliver Lane and Jack Montgomery. Frank Gaffney of the Center for Security Policy will discuss the latest international news as well as his recent comments agreeing with Judge Jeanine Pirro’s assessment of Speaker Paul Ryan’s disastrous handling of Ryancare. Breitbart national security editor Frances Martel will discuss UN ambassador Nikki Haley leading a walkout of the UN nuclear weapons ban meeting. Live from London, Rome, and Jerusalem, Breitbart correspondents will provide updates on the latest international news. Follow Breitbart News on Twitter for live updates during the show. Listeners may call into the show at: 866-957-2874.